 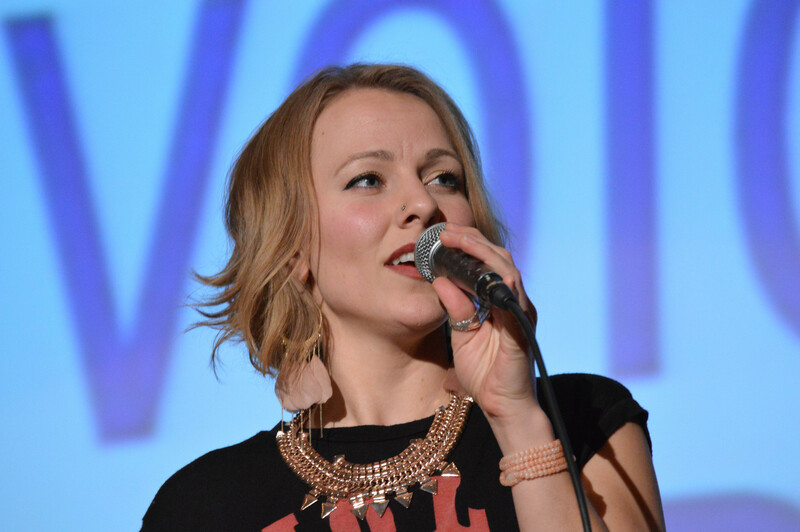 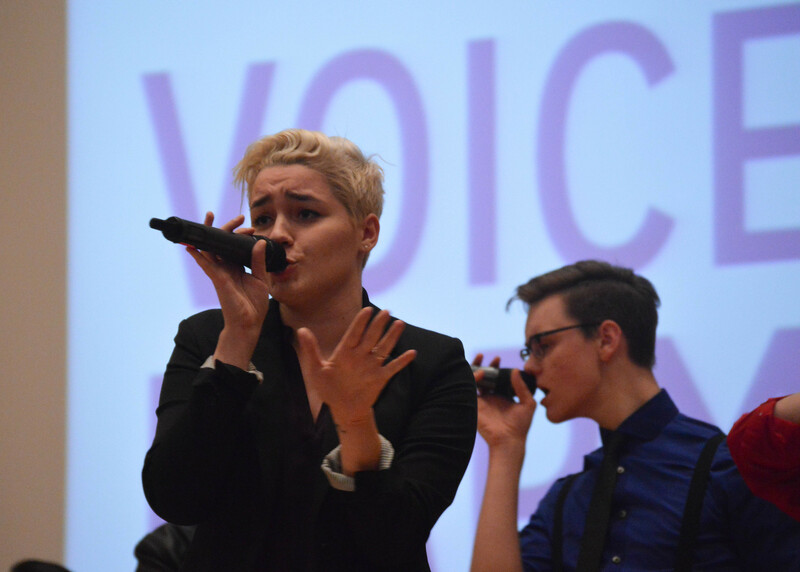 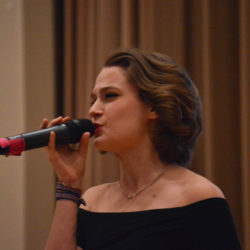 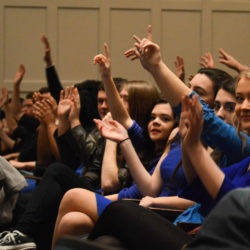 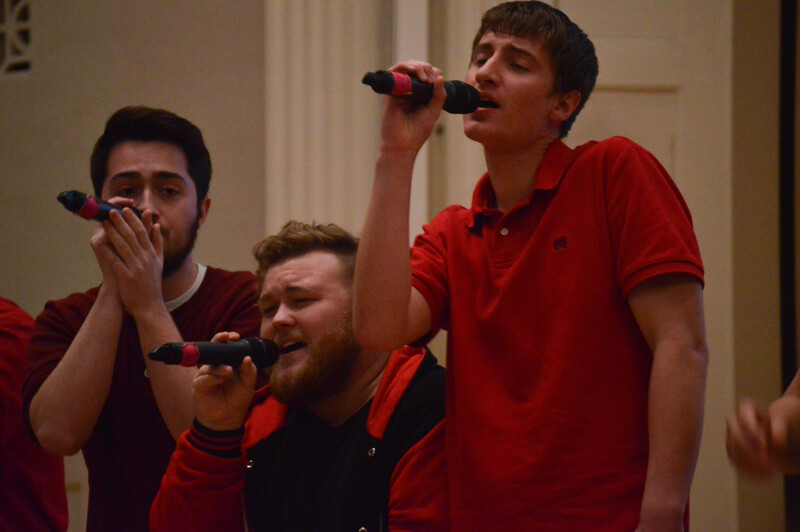 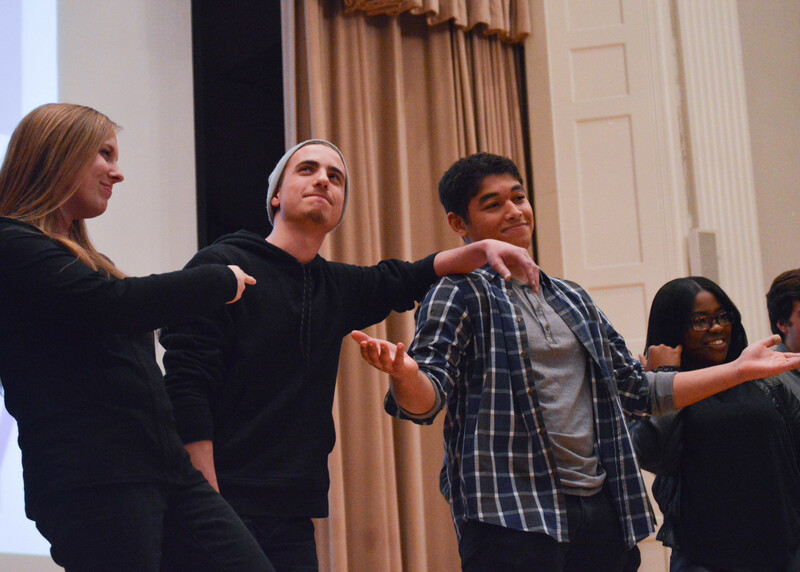 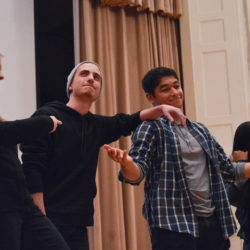 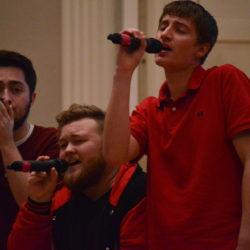 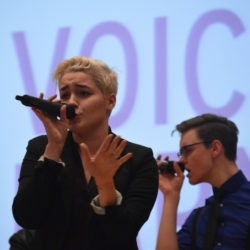 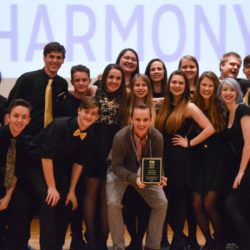 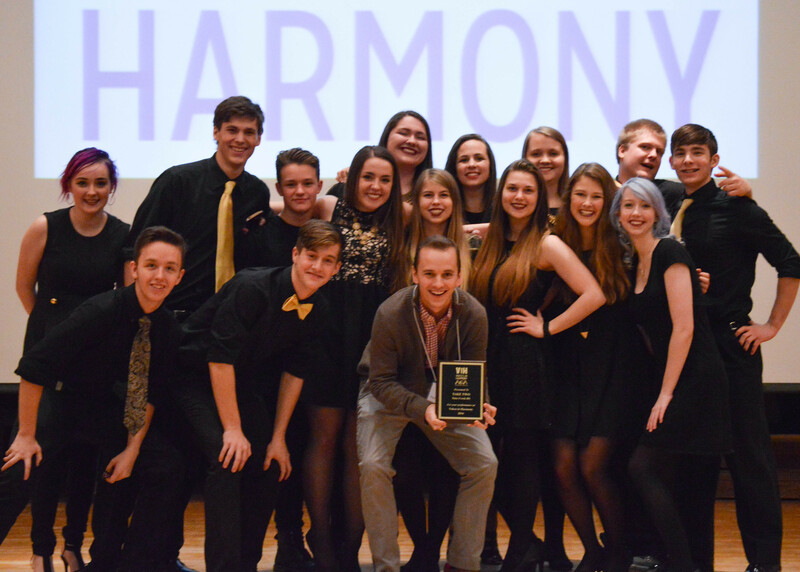 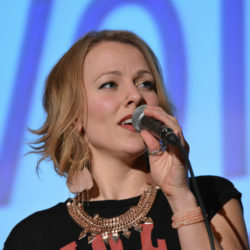 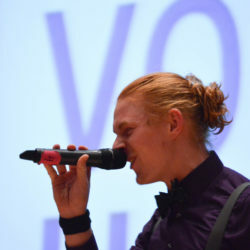 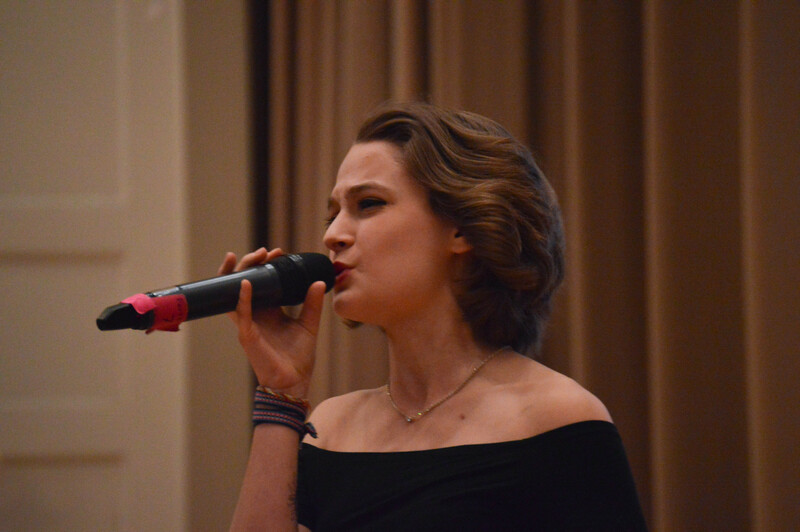 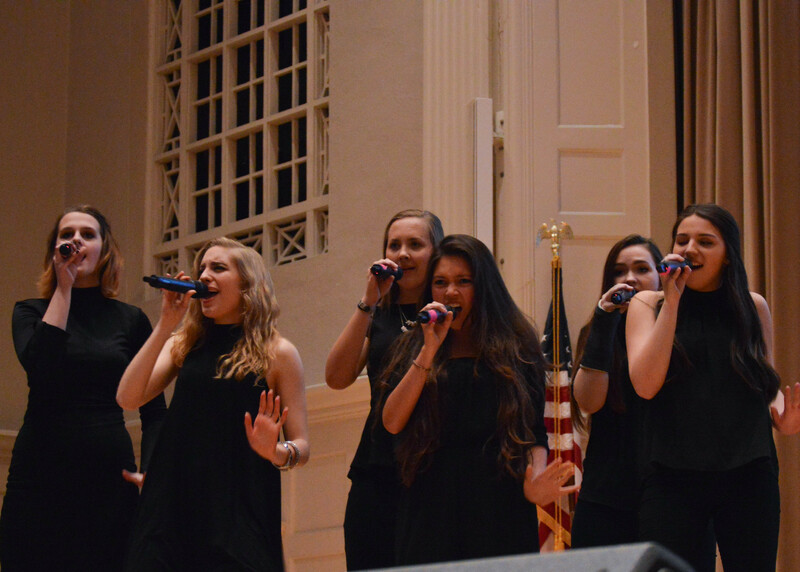 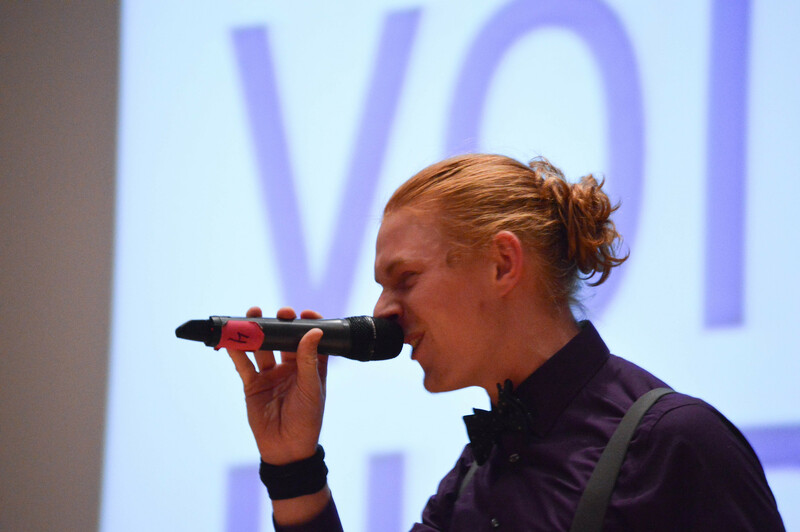 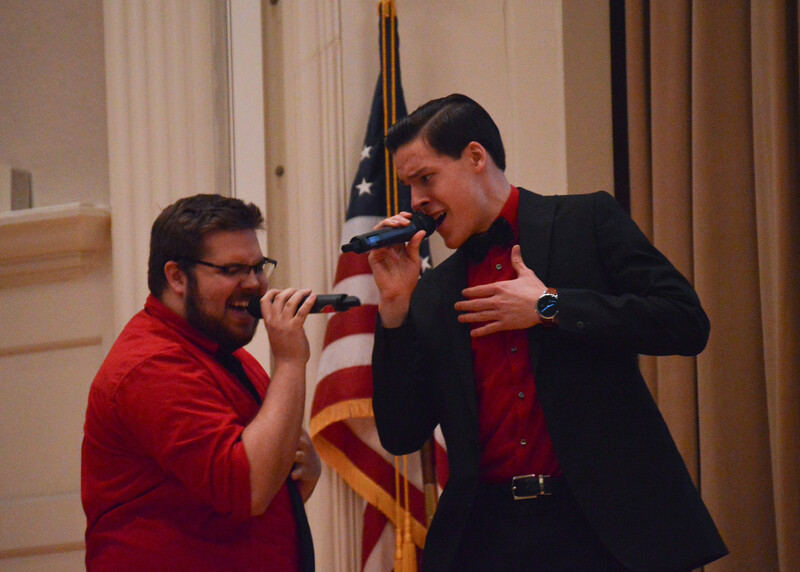 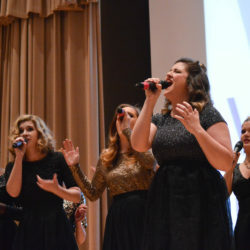 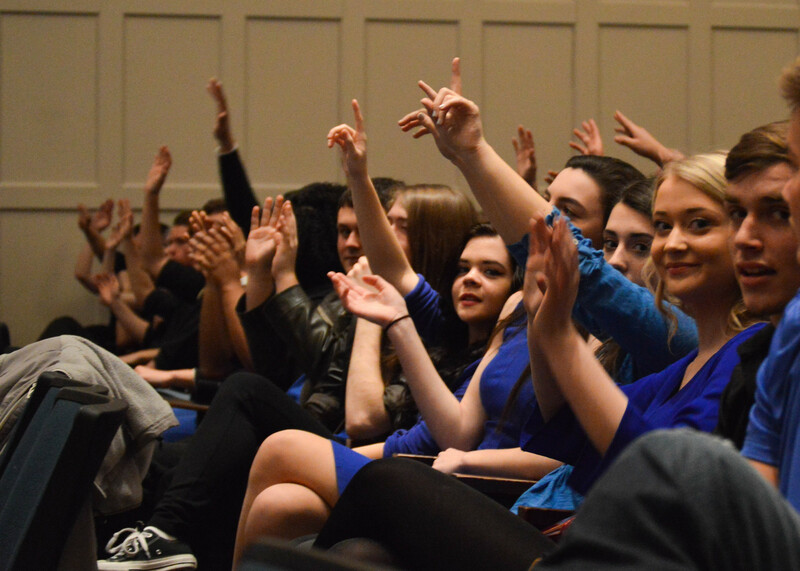 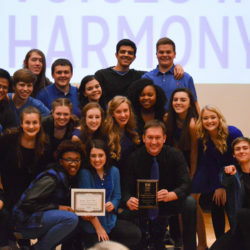 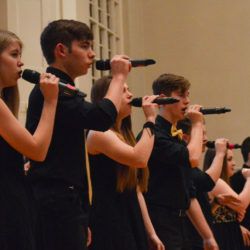 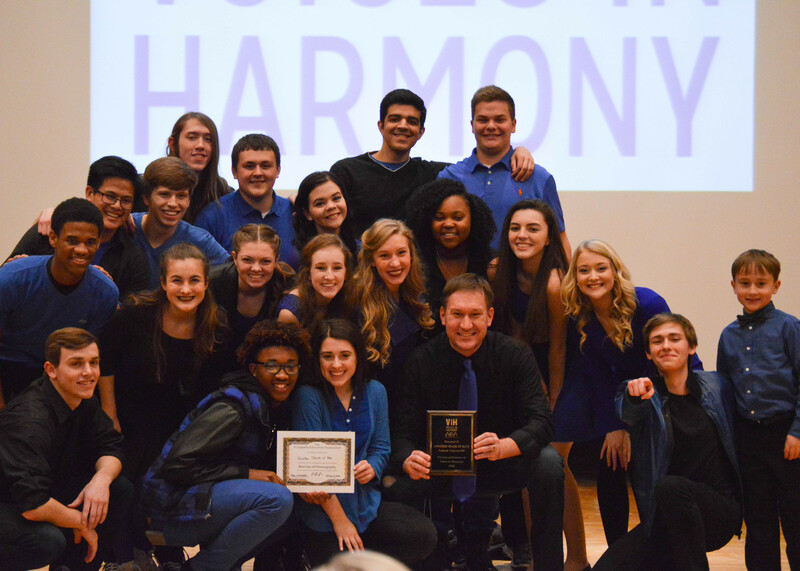 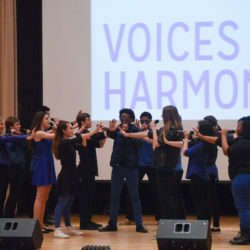 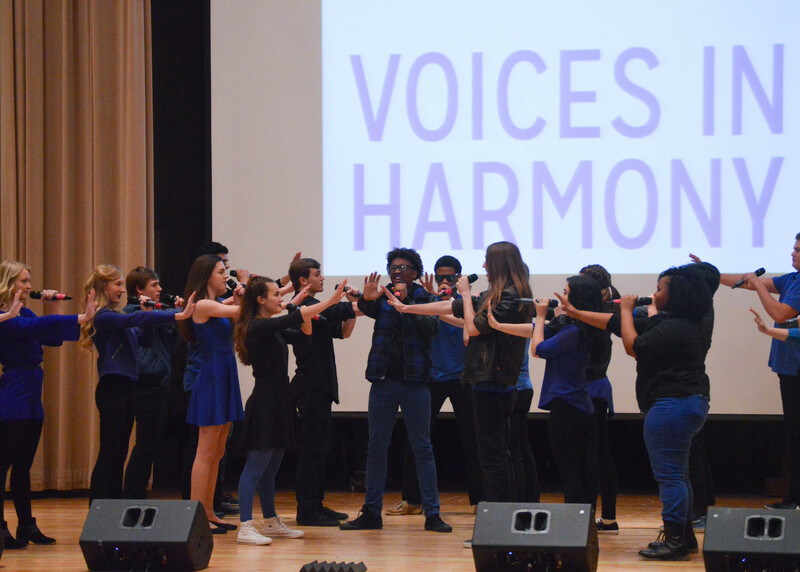 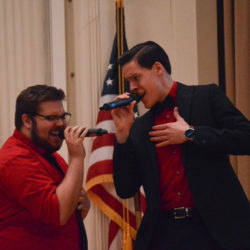 Nomadic is the first vocal supergroup auditioned from the best singers around the country by the award-winning team at June Vocal Music, a nonprofit dedicated to the creation of transformative musical ensembles. 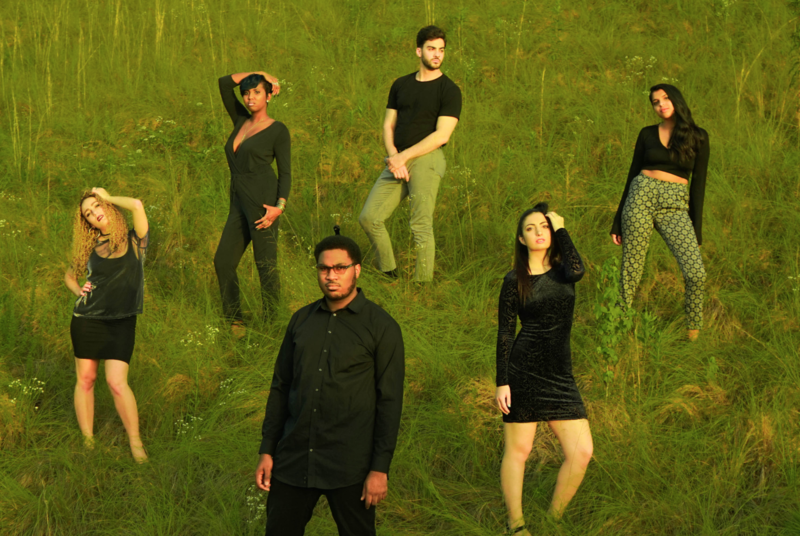 Hailing from a variety of backgrounds, Nomadic infuses jazz, gospel, soul, R and B, and even Carnatic influences into their sonic creations. 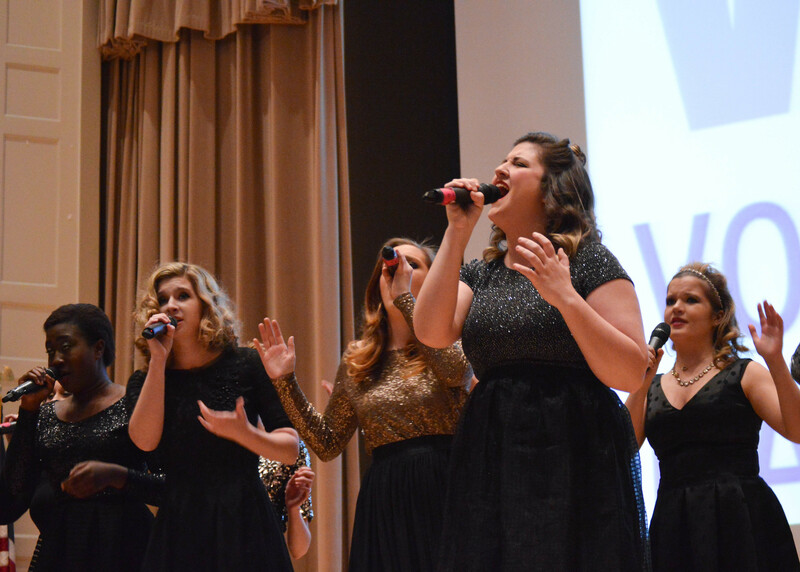 The group is led by some of the most influential leaders in the contemporary a cappella world, including Dr. J.D. 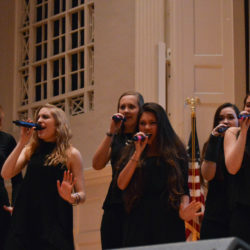 Frizzell (OneVoice, A Cappella Education Association, Camp A Cappella), Robert Dietz (The Sing-Off, Legacy, A Cappella Academy), Dave Longo (The Vocal Company), Dave Sperandio (SoJam, SING!, Vocal Mastering), Angela Longo (The Vocal Company, Musae), and Jon Smith (The Swingles, Hyannis Sound, Vocal Point). 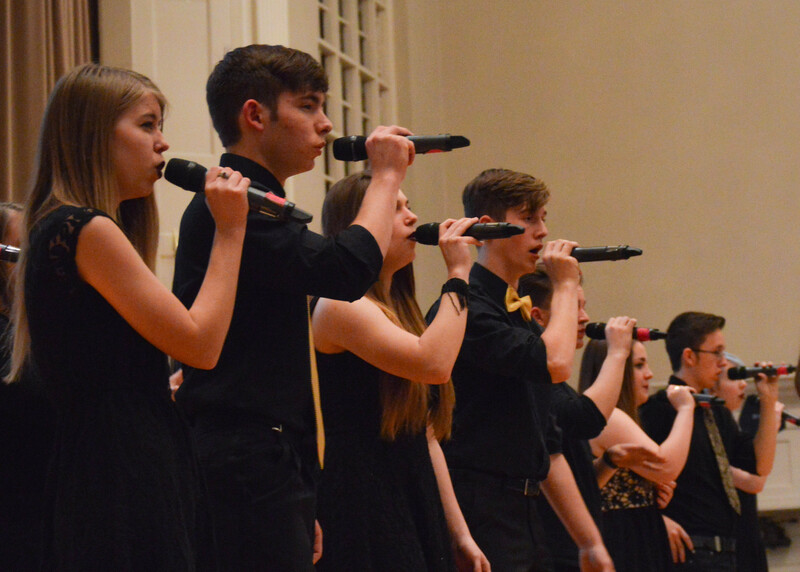 Their production and marketing team includes Kristin LoBiondo, Rachel Bathija, Max Kuchenreuther, Austin McElveen, and Caroline Mohler.